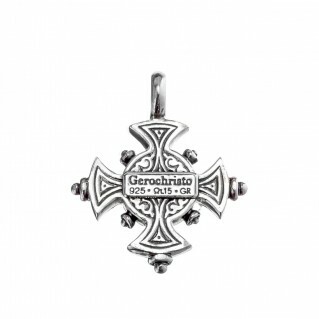 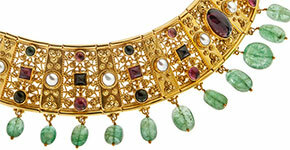 Solid Gold and Sterling Silver Byzantine cross pendant. 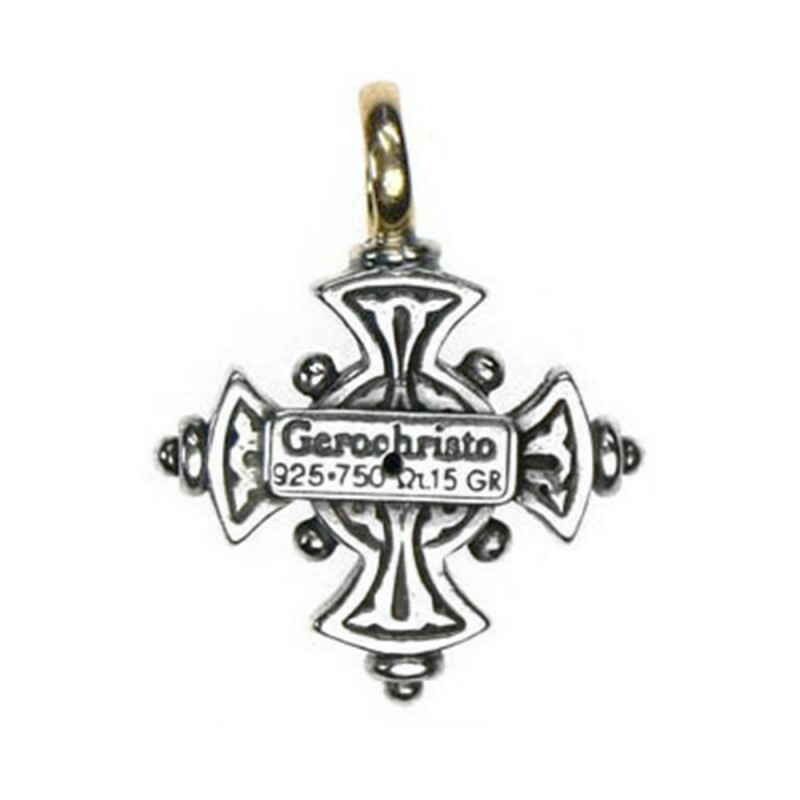 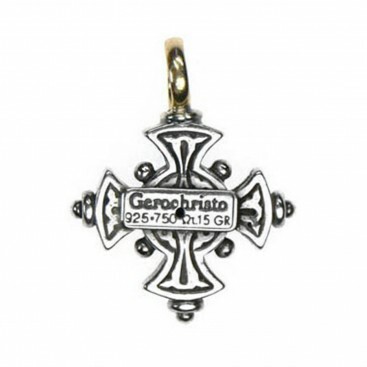 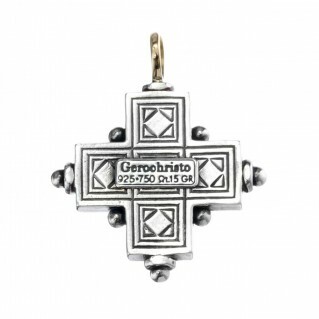 Handmade solid gold and sterling silver Byzantine cross pendant, made by Gerochristo. 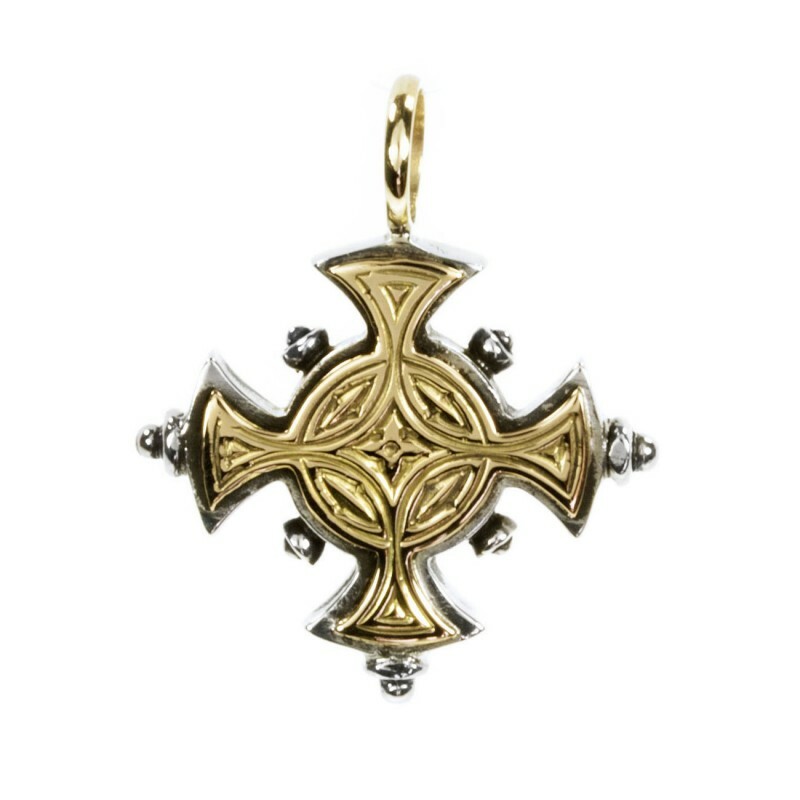 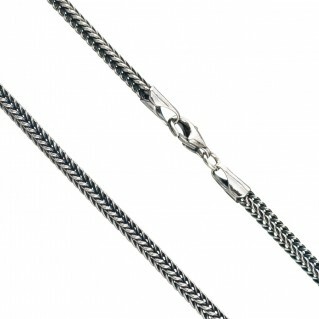 A sophisticated cross pendant, suitable for everyday use, handcrafted with the finest attention to detail.